Spidi is Italian, and when most of us think about Italian motorcycle wear, certain thoughts come to mind. We know it’s going to be well-designed and stylish. And we know it's going to look great on. But we sometimes imagine that it might not be as robust and reliable as the kind of gear produced by some of the northern European brands. 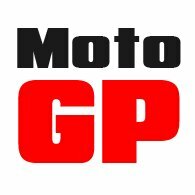 Well, whilst the former is certainly true, our experience has been that the Italian company's clothing is as reliable as anybody’s, and despite what some people’s perceptions might be, we’ve never had any quality issues with any Spidi products we have offered over the years. The waterproof membranes never leak. The zips don’t break and buttons don’t fall off. The gear always does what it’s supposed to do. In fact, our 'returns' rate on Spidi is probably lower than it is on any brand we sell. So we have no doubts whatsoever that Spidi’s new Armakore suit is going to be as impressive to ride in and live with as its specification suggests it should be. The Armakore is first and foremost intended for adventure riding. And although you could wear it for touring and commuting, it’s really been designed to be worn in hotter climes, or by those who ride seriously off-road. But it is truly an all-singing-all-dancing bit of kit that represents the ultimate in versatility and flexibility. As you'd expect with a proper adventure suit, the Armakore has a removable waterproof liner. The reason suits like this have removable waterproof inners is so that, when the vents are opened, the air will pass straight through to the body without being impeded by a membrane. And if you want to stay cool, we have to tell you that the Armakore is better endowed with vents than almost any jacket we have come across. On the front are two huge chest panels that can be unzipped. The material is then rolled down and secured with an elasticated strap. You also get venting all the way up the sleeves. But as if that’s not enough, you get a huge panel on the back that unzips in the same way as the panels on the chest. It’s way more than you need for green laying on a summer’s day, but if you’re a serious off-roader, or if you’re riding somewhere really hot, there’s probably not a better, cooler jacket out there. The problem with many off-road outfits, however, is that they often work well when you’re riding on mud or loose surfaces, but they can be seriously underwhelming on the black stuff. And that’s because when you ride off-road, you don’t really need abrasion resistance. If you come off you don’t tend to slide. You might hit things, but you don’t usually slide very far. But the Armakore is just as useful on the roads as it is off them. The outer fabric is a super-strong Tenax Triple Twisted Nylon 6.6. Now that may sound like mumbo-jumbo to you, and truth be told it does to us too, but we're told that it’s an incredibly strong fabric. 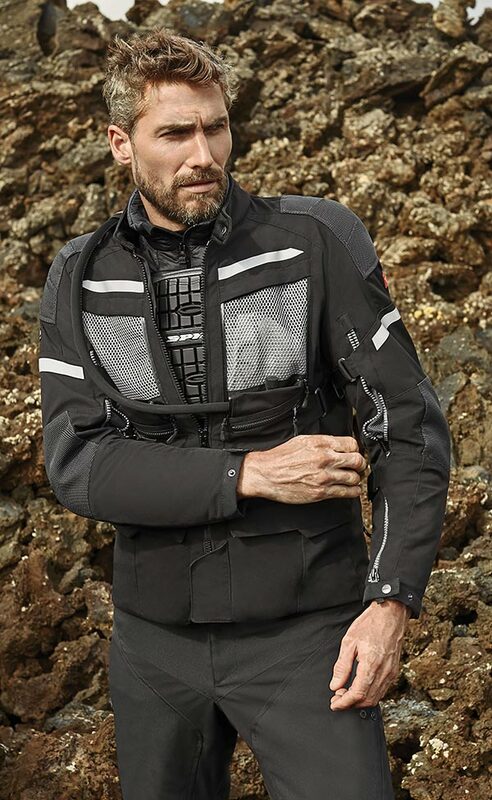 Obviously, the jacket comes with armour in the shoulders and elbows, but you also get external panels of insanely-strong Superfabric in the same areas for extra abrasion resistance. The remarkable spec. of the Armakore doesn’t end there; it’s got more bells and whistles than a troupe of Morris Dancers. Inside there’s a 100 gramme thermal inner jacket, but if you’re going somewhere particularly cold, that can be upgraded with something like Spidi’s Thermo Liner inner jacket. To keep you cool, the jacket is lined with Coolmax to allow sweat to be wicked away from the body more efficiently. The Armakore jacket, obviously, can take a back protector, but it’s also configured to take a chest protector. As the outer shell is not waterproof, the jacket has waterproof pockets for documents and a phone. 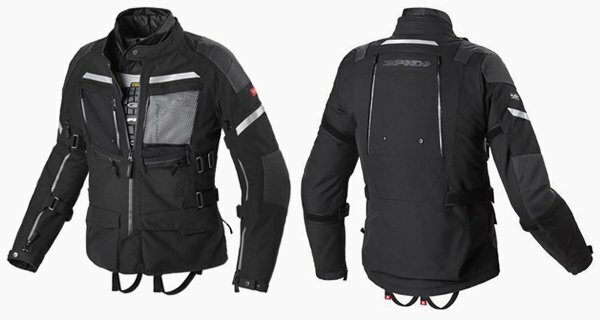 The jacket has also been designed to take a hydro-pack, again for riding off-road, or when it’s really hot. The jacket can be adjusted at the waist; there’s also a drawstring on the hem. The sleeves can be tightened with adjusters that work by means of Velcro straps. As it’s as much a road suit as an off-road suit, you get reflective panels for night-time or low-visibility riding. We’ve highlighted, in the main, the features of the jacket, but the trousers that Spidi recommends to go with the Armakore have many of the same attributes. The matching trouser is called the Modular pant. 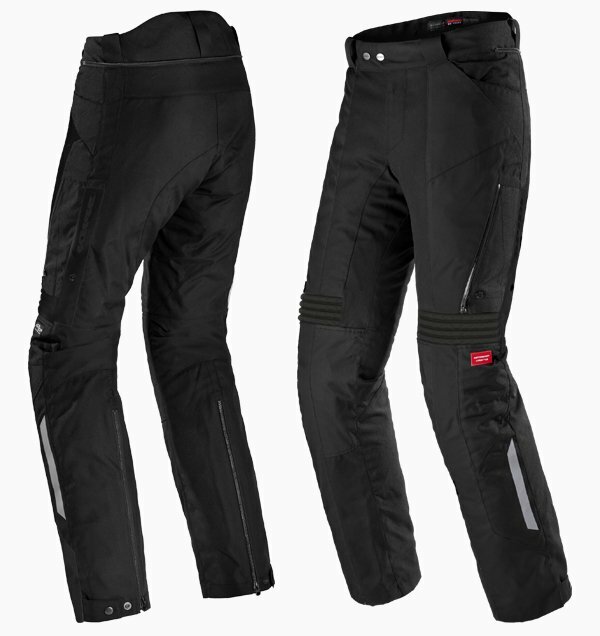 It’s made from the same Tenax material as the jacket; it has large zippable ventilation flaps on the thighs, a removable waterproof inner liner, and adjusters at the bottom of the legs to allow them to be worn with motocross boots. Obviously, they can be zipped to the jacket. Well if you are a serious adventure rider, we don’t know of a suit that is better vented. The Qurizo from Halvarssons is similar, but the Spidi is better vented, and probably more feature laden. If you’re big boned, the Halvarssons might be a better fit, although the Spidi fits well across an array of shapes and sizes. The Qurizo, at £650 for the suit, is about £150 cheaper, but £499.99 for the Armakore jacket and £299.99 for the pants seems reasonable to us, given everything it comes with. We’d have no problem with either suit, but the hotter the going, the more we would veer towards the Spidi. By contrast, the Halvarssons is a looser fit, so for serious off-roading, it’s probably easier to move around in. They’re both great suits. If a 3 in 1 suit is what you’re after, it’s worth looking at both of them. But one final observation. 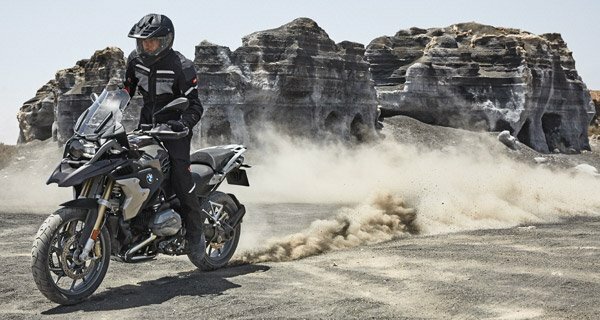 If you ride an adventure bike, but rarely go off-road, if most of your riding is in the UK, and if you’re looking for a suit that you can wear in the winter, then you’d be best giving both a miss. These are serious off-road outfits. 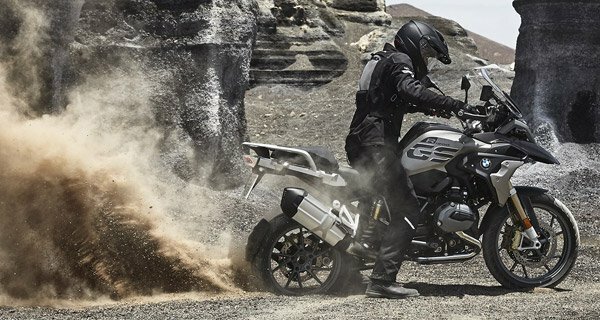 If you just want the look, and are not so bothered about the hot-weather and off-road functionality, there are much cheaper suits out there that look similar but probably do a better job.